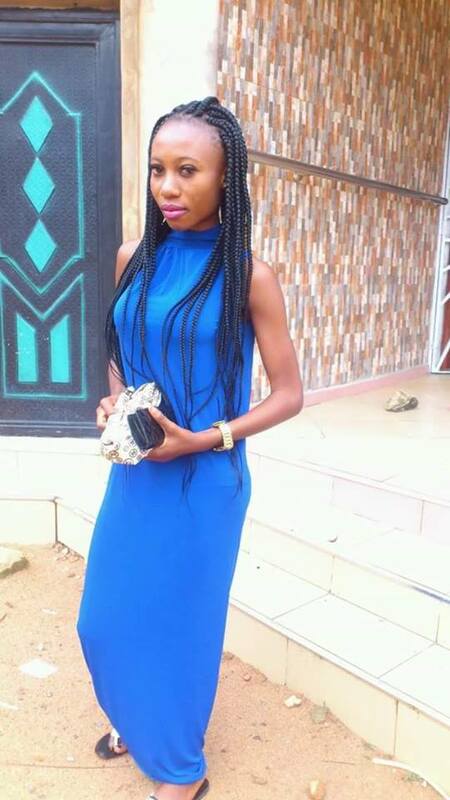 So Okonikhere joy died last night during a scuffle with her boyfriend. Neighbours woke up to find her dead body and her boyfriend missing. He was apprehended earlier today and he said, during the scuffle, he just put his hands around her neck to scare her and she stopped breathing. He said he didn't mean to kill her. How can just putting your hands around someone's neck kill them if not that the person was strangled?